You have a lot of options when it comes to microphones on the market. There are a lot of differences between these mics as well. One difference to choose from is a dynamic microphone and a condenser microphone. 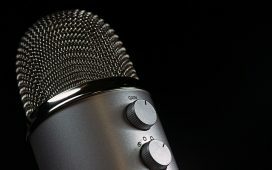 In this article, we are going to look at the differences between these two types of mics and what they mean for you as a user. 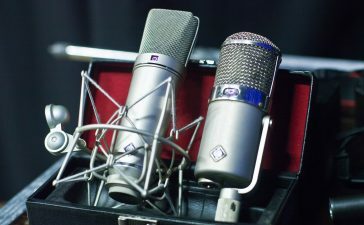 What’s the Main Difference Between a Dynamic and Condenser Microphone? This question is simpler than you might expect. 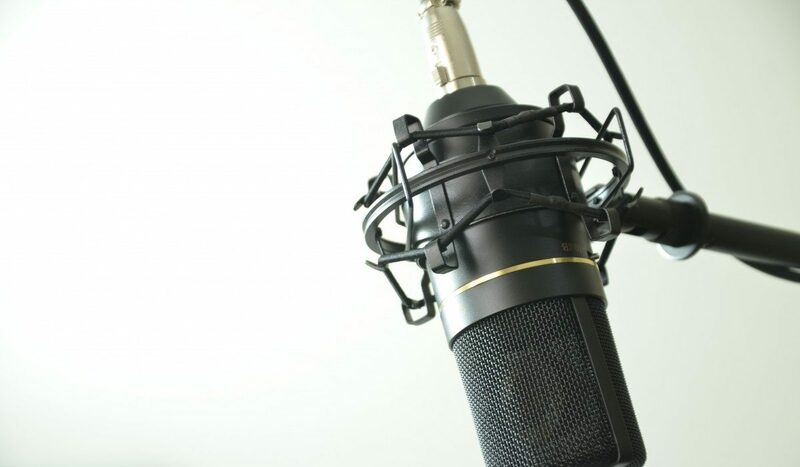 Dynamic and condenser are adjectives that are used to describe the operating principle used in the microphone. The operating principle is the type of transducer in the microphone. This means that it controls how the mic picks up sound and creates an electrical signal out of it. A transducer changes energy from one form to another, in this case, acoustic into electrical energy. The capabilities of a microphone depend on the operating principle and the main two types to choose from are dynamic and condenser. 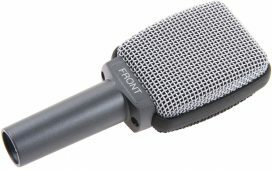 How Does a Dynamic Microphone Work? Dynamic microphones use a diaphragm/ voice coil/ magnet assembly to create a miniature electrical generator driven by sound. The sound waves from you inputting sound into the microphone strike the diaphragm, which vibrates. The voice coil is connected to the diaphragm and vibrates with it. The voice coil is surrounded by a magnetic field that generates an electrical signal when the coil vibrates. 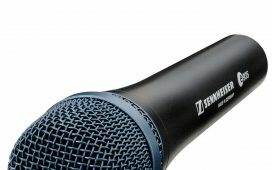 What is a Dynamic Microphone Best For? 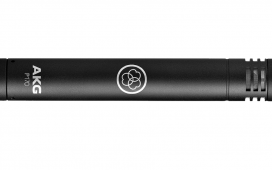 Dynamic microphones are well-known for being able to withstand a fair amount of abuse. This makes them fantastic stage microphones, especially in situations in which they might take a lot of abuse. They are also better equipped to handle louder noises, meaning they are not as sensitive to sounds. This makes them better handheld mics because they won’t relay handling sounds as much as a more sensitive mic would. Unfortunately, this limited sensitivity can also mean less detail in captured recordings. Dynamic microphones are also generally more affordable, so they work well for the newcomer on the scene trying to get started. These also don’t require external power sources or batteries, so you don’t have to worry about lugging those around with you. All in all, dynamic microphones are perfect for outdoor and live recording environments. 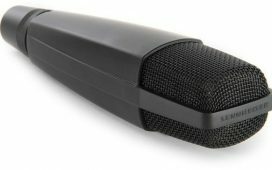 How Does a Condenser Microphone Work? 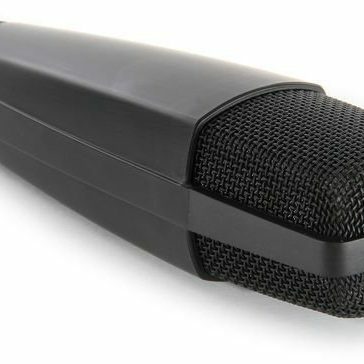 A condenser microphone is based off of an electrically charged diaphragm and backplate assembly. This forms a sound sensitive capacitor. On this capacitor, sound vibrates either a thin sheet of metal or a piece of metal coated plastic diaphragm. This diaphragm is mounted in front of a metal or metal-coated ceramic backplate which is known as a capacitor or condenser. This capacitor can store a charge and when it is charged, an electric field is created between the diaphragm and the backplate. In short and oversimplified, this is what produces the electrical signal corresponding to sound. As you can see, the construction of these microphones are a little more complex than those of the dynamic microphones. What Is a Condenser Microphone Best For? A condenser mic is more sensitive than a dynamic microphone so it is best for indoor and recording environments where it won’t pick up background noise as much. There are some drawbacks to this increased sensitivity as well, though. For one, increased handling noise. In addition, there is more distortion if you try to record loud sounds since the condenser reacts to such slight sounds. Top Microphones has got you covered for reviews and news.